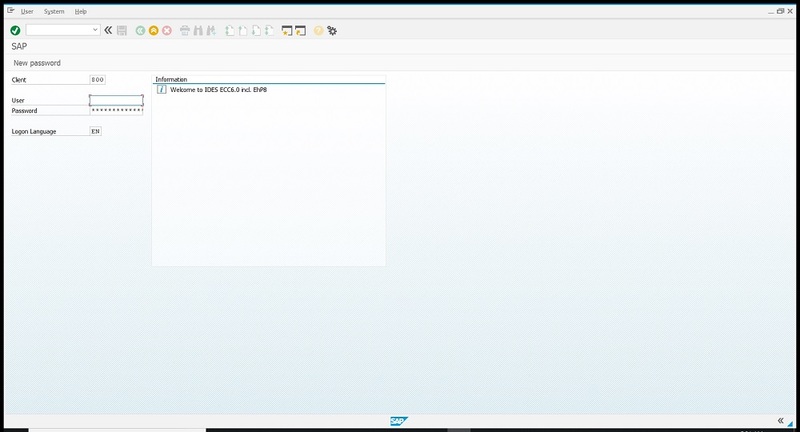 Login to SAP ECC 6.0 with ABAP Development access. Full configuration access and sample data included. Subscribe to SAP's ECC 6.0 with ABAP system and get access to the ABAP Workbench to create your own ABAP programs, SAP applications and more. We protect your development objects with custom naming ranges so that only you can view/edit them. 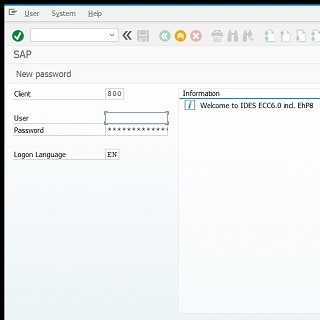 Also, this system contains SAP's IDES (International Demo & Education System) data, including basic configuration settings, sample master data (i.e. vendors, customers, materials, etc.) and transactions (i.e. invoices, payments, purchase orders, etc.). Developer's Access Key to the ABAP Workbench. 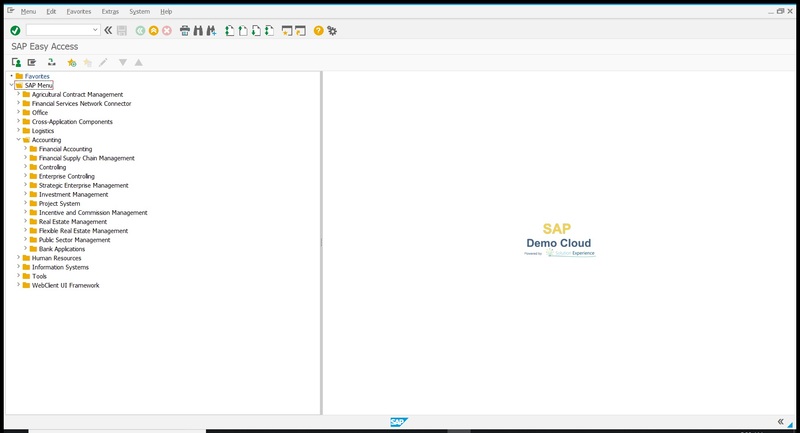 Create your own ABAP programs, SAP applications and more. Standard SAP IDES configuration for all modules included. Use the existing config settings or create your own. Sample master data (i.e. vendors, customers, materials, etc.) & transactions (invoices, payments, etc.). 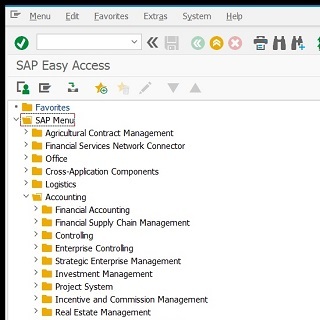 Full access to all configuration transaction and end user functions. Create or change your own data.